Construction activities at the Physical Sciences & Engineering Library (PSEL) related to the QMAP Renovations and Seismic Retrofit project will require the full closure of the facility from December 15, 2018 through January 1, 2019. This includes the normal library holiday closure period (December 22-January 1), plus an additional week in December. 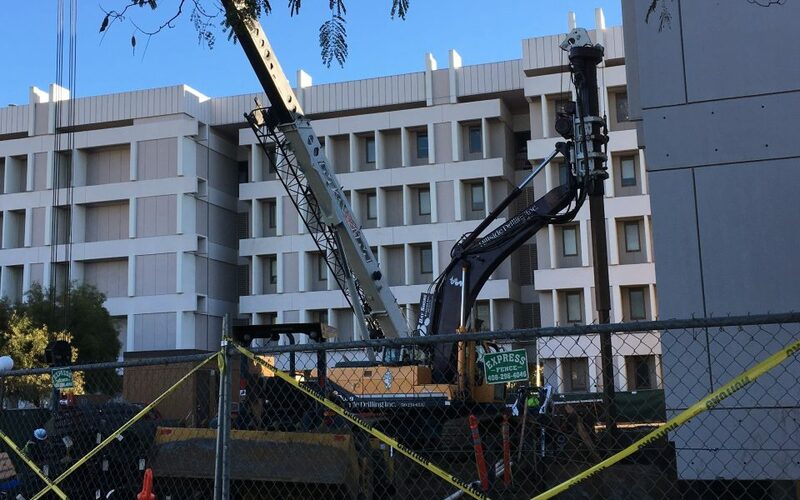 During the additional closure week of December 17-21, library patrons with an urgent need for a print volume housed at PSEL should contact either researchservices@ucdavis.edu (for reference) or psecirc@ucdavis.edu (for circulation), and library staff will work with the building contractor to get access to the needed volumes, as safety permits.